The words between us: How well do enumerators understand the terminology used in humanitarian surveys? Data collection is the foundation of humanitarian programs, informing humanitarian response plans, program design, and safeguarding measures. If the data is inaccurate, humanitarian action may be misconceived, unaccountable, inefficient, and ultimately lacking in impact for those most in need. Language plays a critical but largely overlooked part in data quality. Translators without Borders (TWB) is working to ensure language is not a barrier to gathering high-quality data. One approach is to measure how well enumerators understand the terminology used in the surveys they conduct. This can help gauge the accuracy of the data collected and identify areas for improvement in training and support for enumerators. 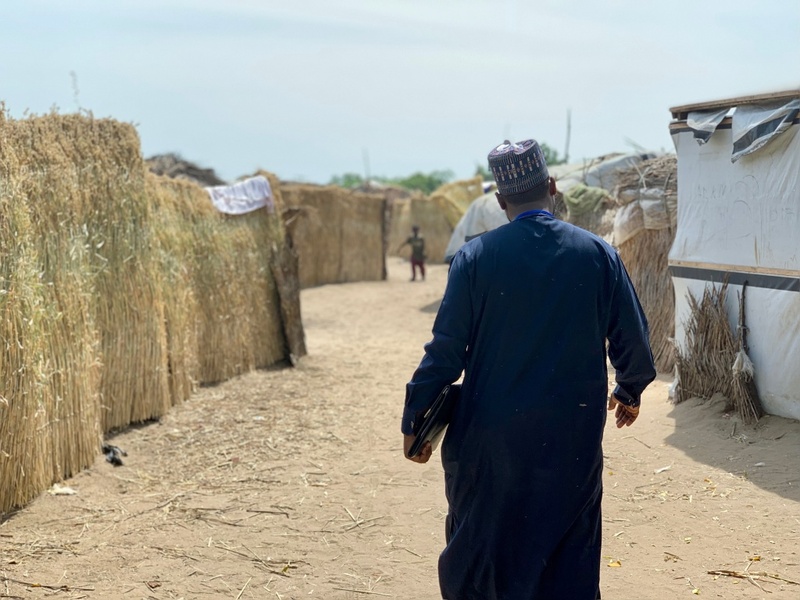 This report presents findings from three workshops on language barriers in humanitarian data collection in northeast Nigeria. TWB conducted the workshops between June and September 2018. These four-hour sessions involved guided discussions, group work, a survey, and a structured comprehension assessment. Enumerators report language challenges at every stage of the data collection process. Language is not a routine consideration in survey design. Teams of enumerators understood at best 80 percent and at worst 10 percent of key terms from surveys they administer. Data quality inevitably suffers as a result.